How is everything turning out for you today? 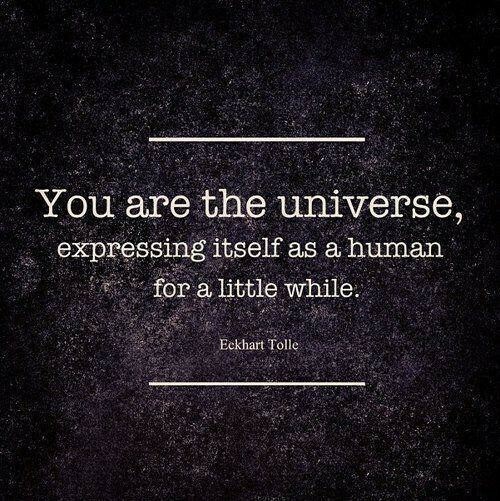 What has the universe been saying to you today? What is the highest vibration in the universe? What are you doing to stay on track? 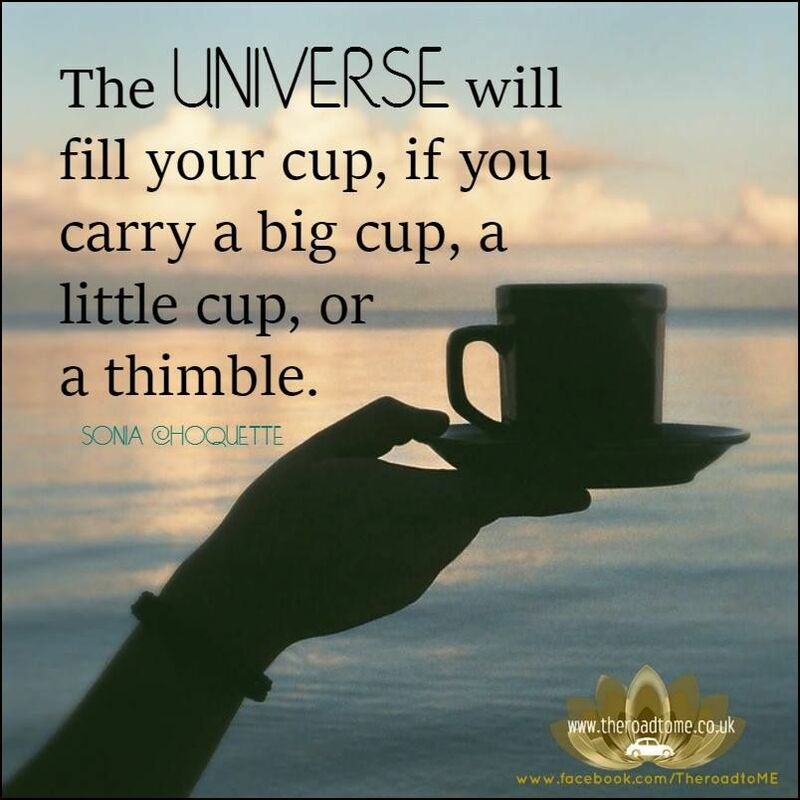 What is the Universe filling your cup with today?